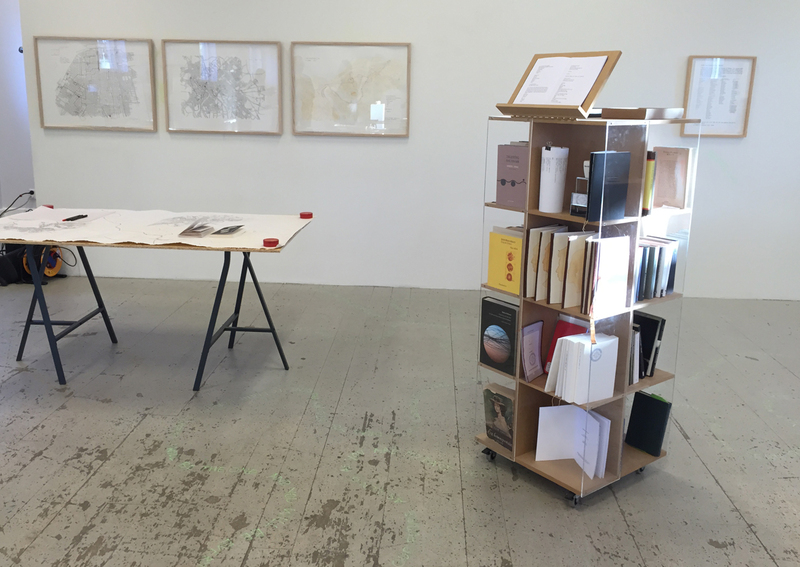 Library of the Evil Spirit is a project about tracing in the steps of Thomas Bernhards writings, starting with the novel Extinction. 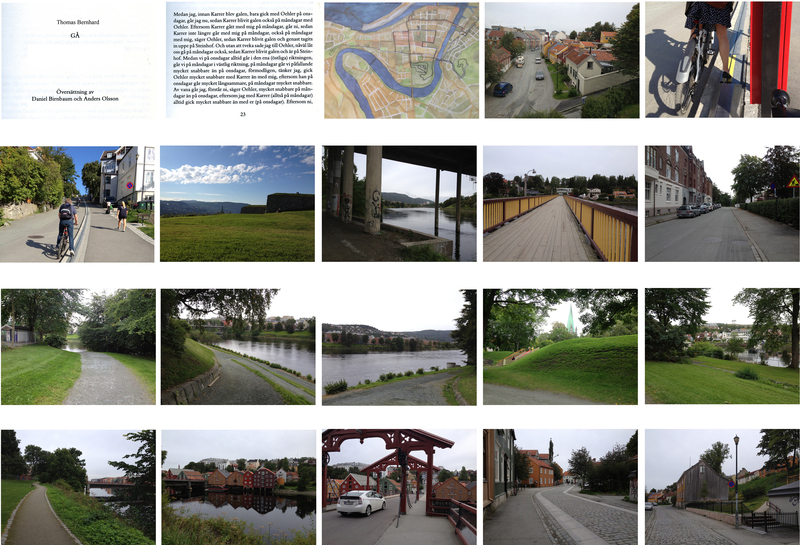 The project started after many years of reading Thomas Bernhards novels and with great support from Kunsthall Trondheim and Helena Holmberg who invited me to a residence period in Trondheim 2013 to elaborate the project and to present this at Kunsthall Trondheim 2014. I read all the novels of Thomas Bernhard and I follow his literary tracks as if these traces are clues, as if I may solve a mystery. Like a detective. Curiosity guides me. I can’t stop myself. 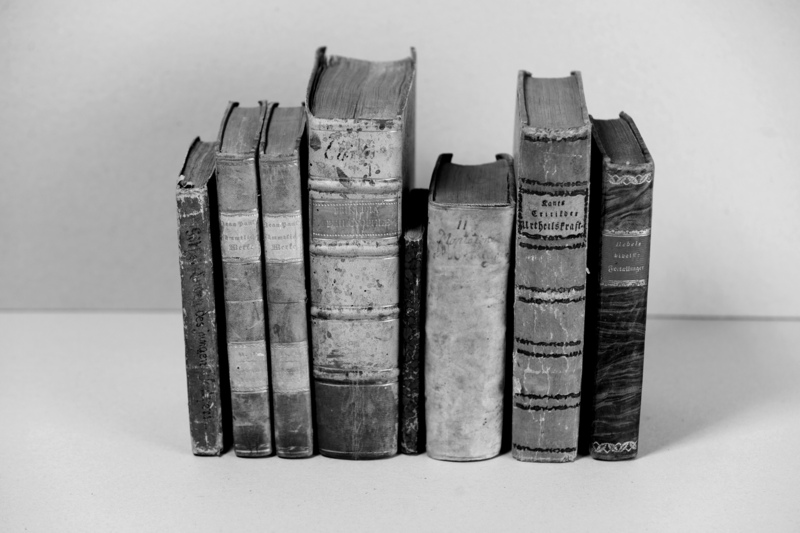 I wonder how and if I can activate and update or perhaps reinterpret and visualize Thomas Bernhards so called Library of the Evil Spirit, from the novel Extinction. Siebenkäs by Jean Paul Richter (1857) is a novel as Thomas Bernhard mentions a lot in Extincion. Siebenkäs is translated into English from German. I translate the English translation to Swedish for my own use, this is my closereading. I read the literary topics I manage to get hold of, those I read about in Extincion and not at least I get to know Ingegerd Bachmans novels and poetry. The two only female writers mentioned by Thomas Bernhard as important writers in the novel Extinction is Ingeborg Backmann and Virginia Woolf. 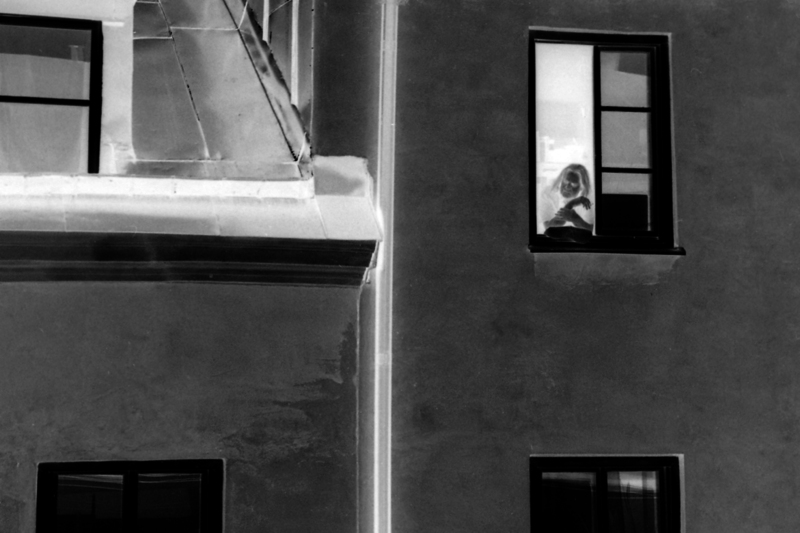 I follow in the steps of Thomas Bernhard and of Ingeborg Bachmann and of Virginia Woolf. I travel in their steps, I read their writings and I find new tracks, my own tracks. I form my own female track as my version of the Library of the Evil Spirit. 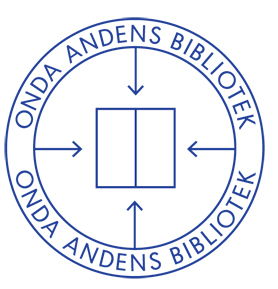 Den Onda Andens Bibliotek / Library of the Evil Spirit contains plans, readings, investigations, translations, interpretations, writings, maps, portraits, walks and unexpected activities. 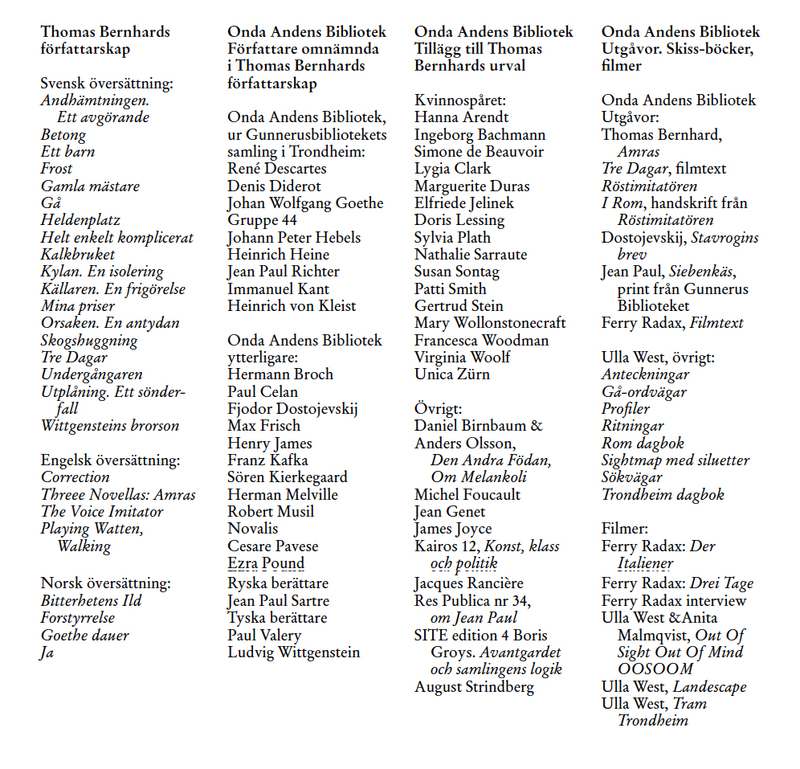 The Female Track/Kvinnospåret is emerging with new writers, new for me, such as: Anne-Marie Albiach, Lydia Davis, Anna Kavan, Inger Christensson, Nuris Amat. I add Swedish writers and poets: Mara Lee, Helena Eriksson, Sara Stridsberg, Gabriella Håkansson.